The Pennsylvania Gaming Control Board approved two more online gaming licenses at its regularly scheduled meeting on Wednesday. PlaySugarHouse and Penn National Gaming gained approval, bringing the number of qualified entities to have purchased some sort of iGaming license to 11. The only two Pennsylvania casinos that have not purchased iGaming licenses are The Meadows and Lady Luck Nemacolin. 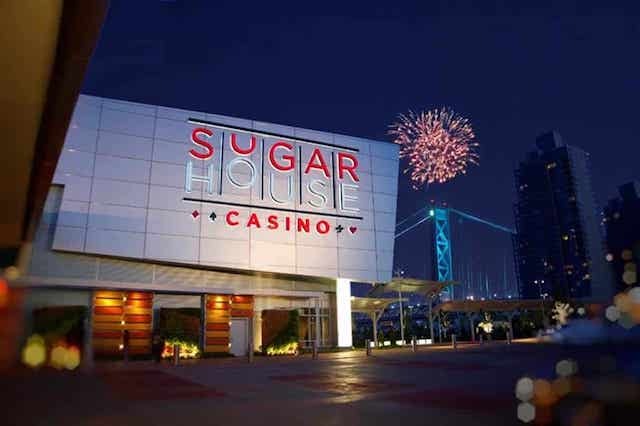 PlaySugarHouse, owned by Rush Street Gaming, launched an online sports betting app in New Jersey last month, and Penn National, according to PennBets.com, revealed Wednesday that is will use IGT rather than SG Digital to run its online casino in the state. 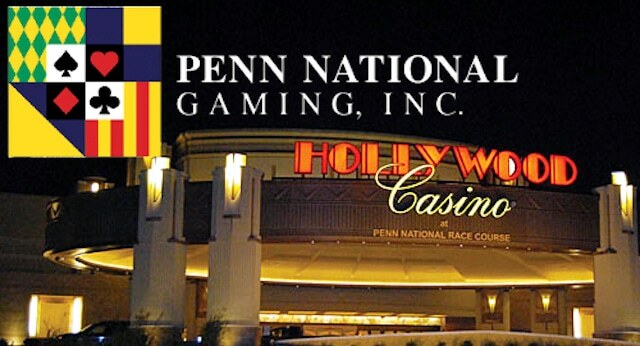 Penn National partners with SG Digital in New Jersey. 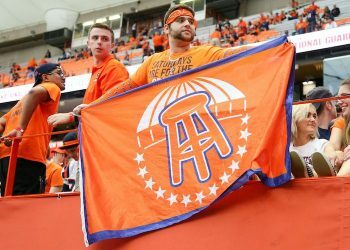 Pennsylvania made sports betting legal nearly a year ago and rolled out regulations over the summer. No casinos have been approved for sports betting licenses in the state, but both Penn National and Greenwood Gaming and Entertainment have applied. It’s likely their applications will be on the gaming control board’s agenda for one of the two October meetings (Oct. 3 or Oct. 31). Those licenses come with a $10 million application fee due within 60 days of approval. Seven iGaming Licenses Remain Available in Pennsylvania, Meaning That Entities Outside of the State Can Now Apply. Greenwood Gaming owns the Parx Casino near Philadelphia, which has partnered with GAN to run its online gaming. 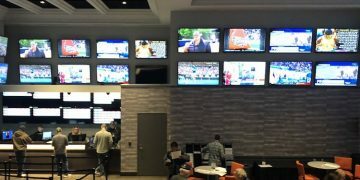 The state has made 13 sports betting licenses available — one for each existing brick-and-mortar casino — but likely due in part to the high application fee and the state’s 36 percent sports betting tax rate (34 percent state, 2 percent local), applications have been slow to come in. Penn National made the first application on Aug. 17 and Greenwood Gaming followed about a week later. Under Pennsylvania law, unclaimed sports betting licenses will go unused. On the iGaming front, the state made available 39 licenses, up to three each for the 13 licensed casinos in Pennsylvania. Casinos could apply for one of three (or all three) iGaming licenses, which are broken down into licenses for online poker, slots and table games. A package of three licenses came with a fee of $10 million during the first 90 days they were available, and then the fee changed to $4 million per license (total of $12 million for all three). Because two casinos declined to apply and one did not apply for all of its online gaming licenses, seven remain — three for poker and two each for slots and table games. 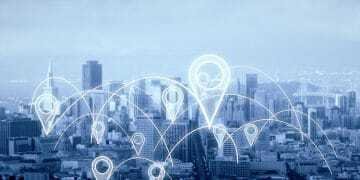 As per its regulations, the state will now make those licenses available to outside “qualified gaming entities,” which could mean anything from an existing casino in another state to an existing online gaming site. Interested parties can submit a petition to the PGCB between Oct. 15-30. Petitions will be reviewed and then selected by lottery.